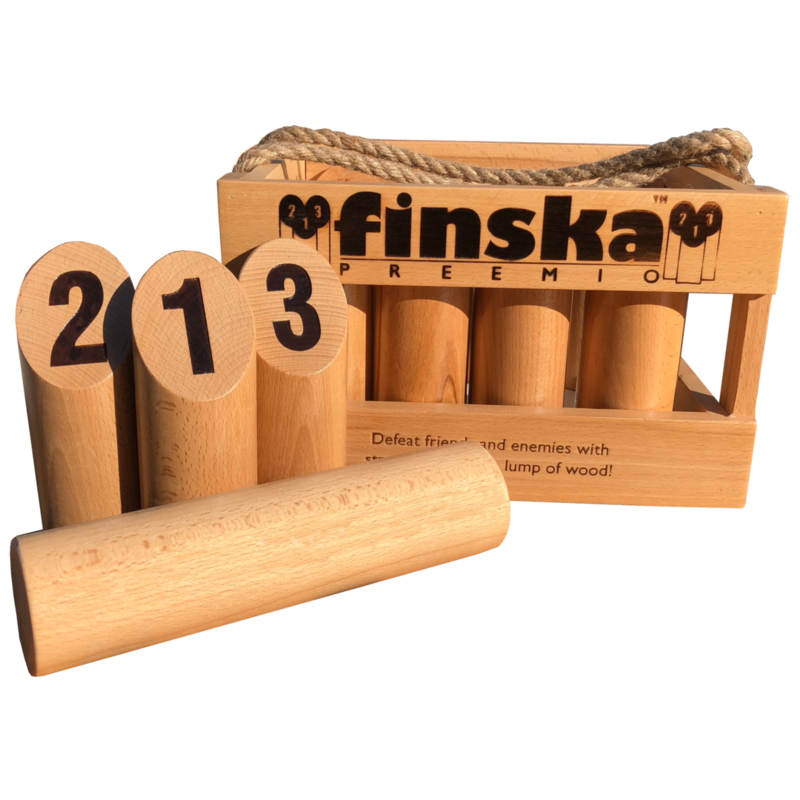 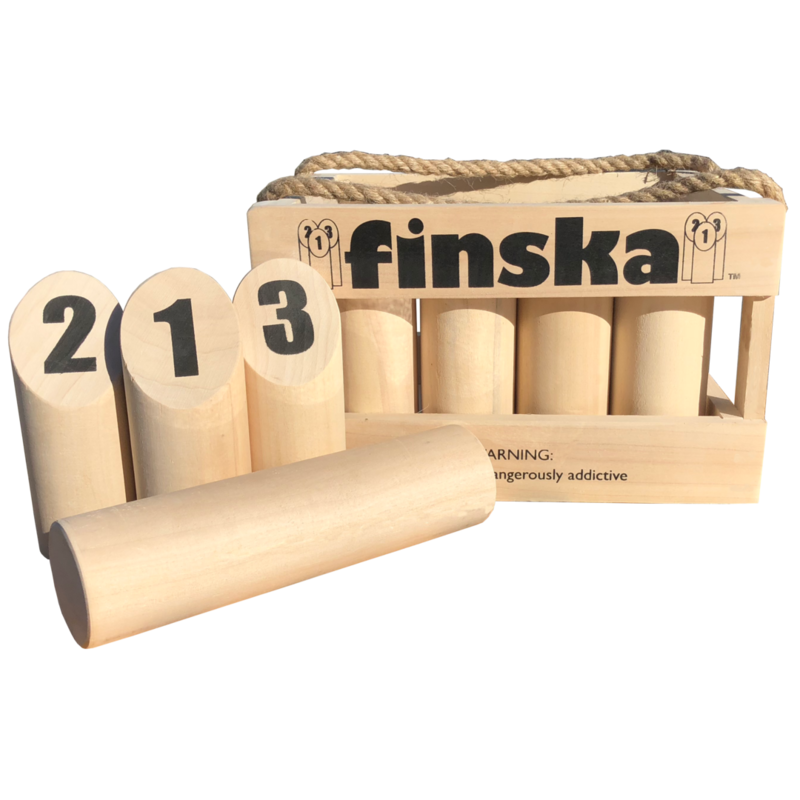 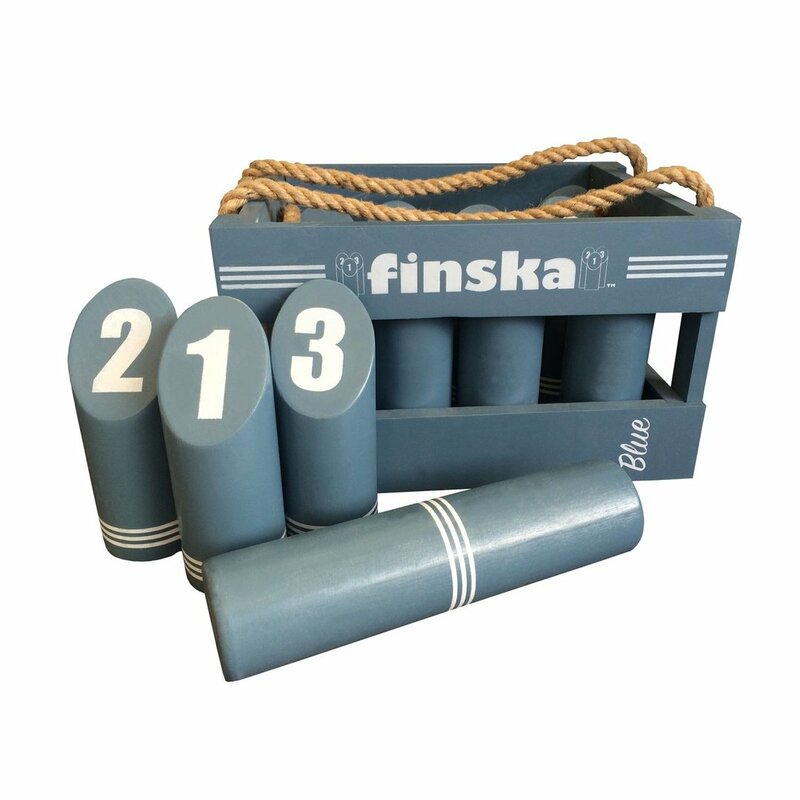 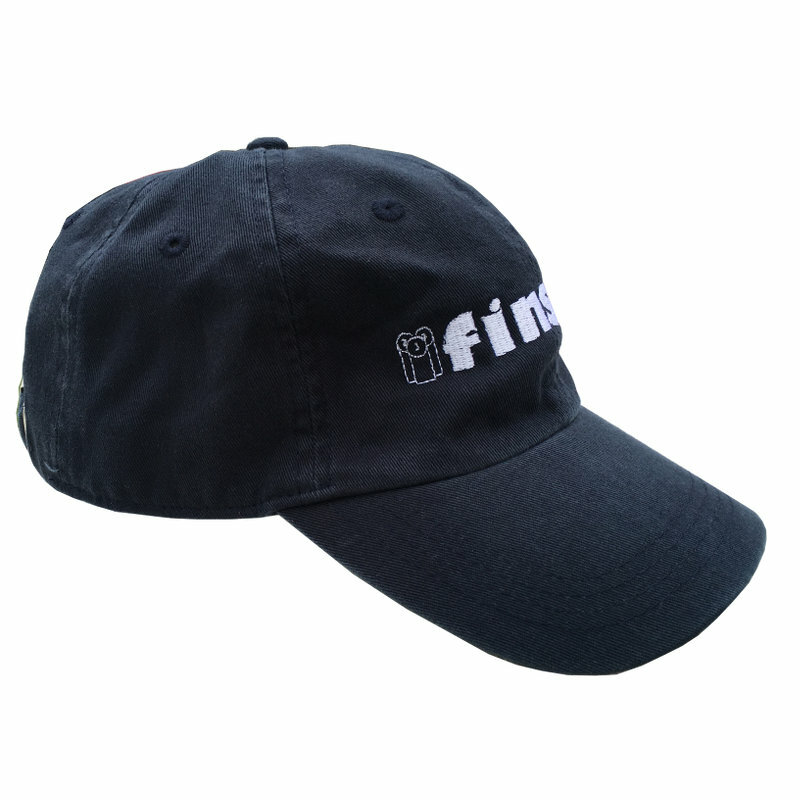 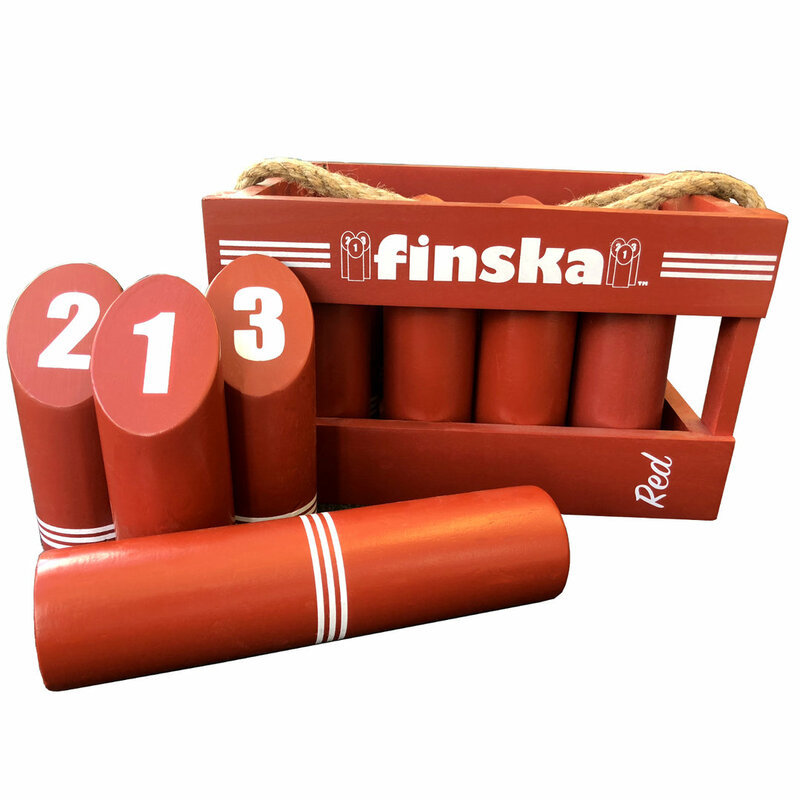 Psych out your enemy or be the envy of friends and family in your very own Original Finska Cap. 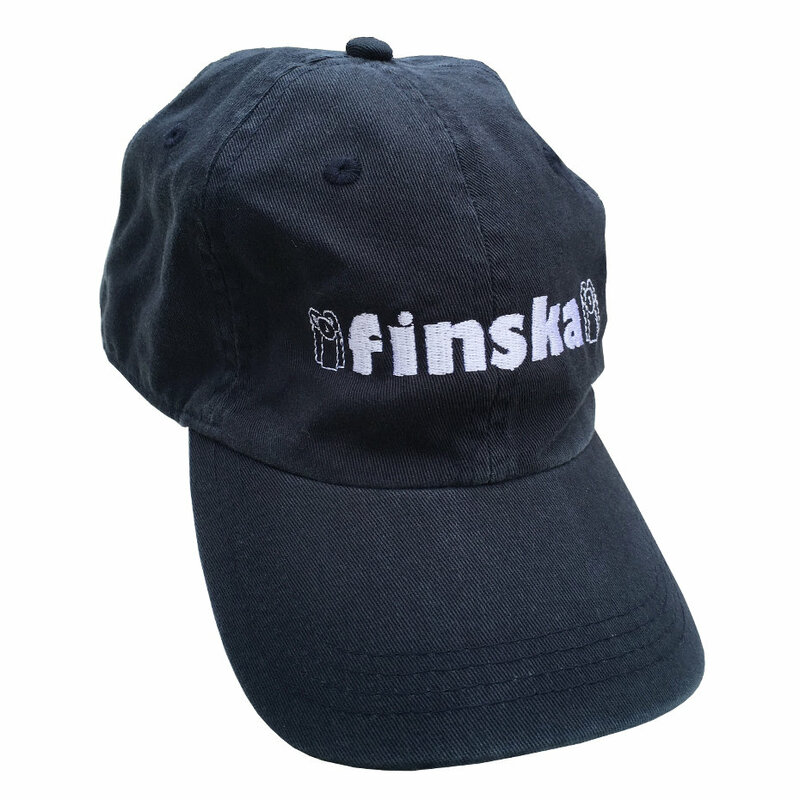 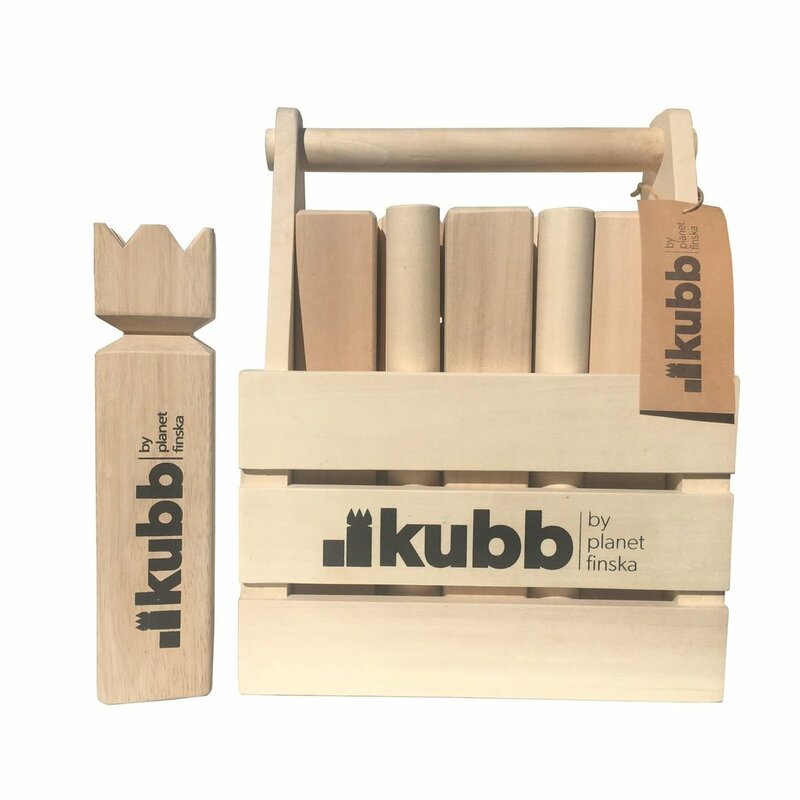 In true Finnish spirit, the Finska Cap comes in classic navy with white embroidery. 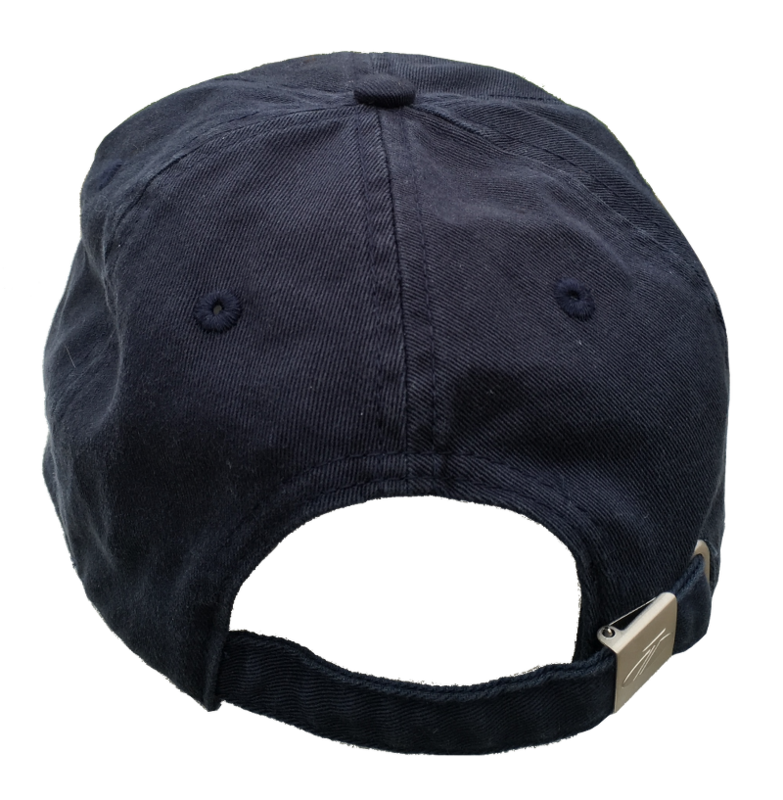 100% Cotton Twill fabric, 6 panel unstructured cap with pre-curved peak, fabric strap with buckle and matching cotton eyelets.